Episode 25: Wait. 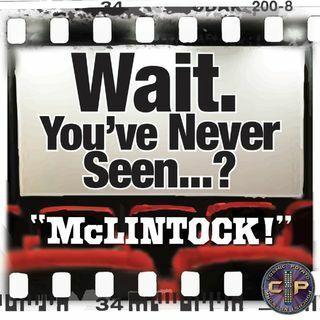 You've Never Seen McLintock!? | Wait.You've Never Seen...? Howdy pardners! Mosey on over to your podcasting platform and feast your eyes upon our first western episode.